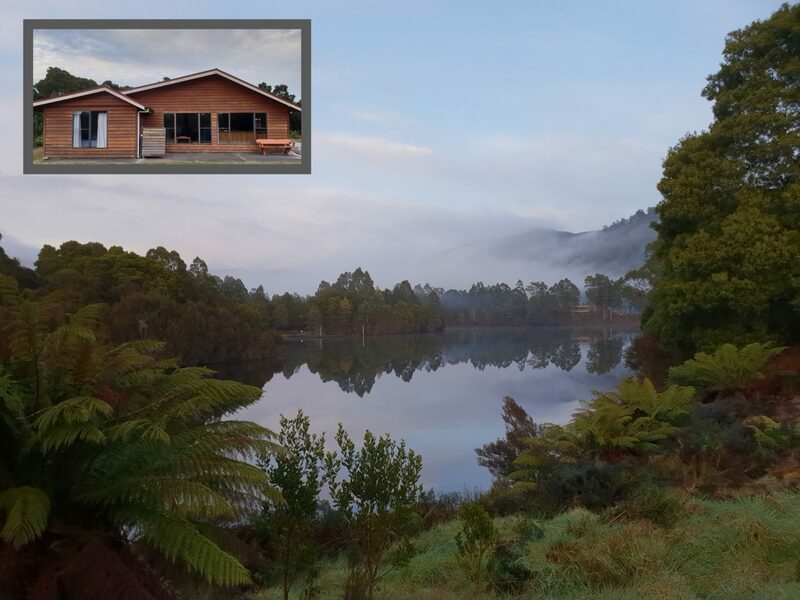 Situated in Tullah, Tullah HideAway – Lakeside & Mountain Views offers stunning views of Lake Rosebery and Mt Murchison from both the living area and bedroom. 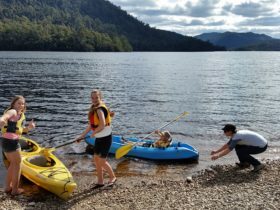 This retreat has so much to offer including free wifi, direct lake access and centrally located to explore the West Coast of Tasmania. Cradle Mountain is only 29 kilometres from the holiday home. 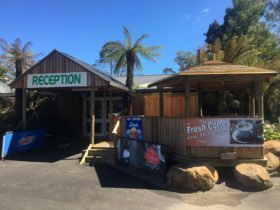 The nearest airport is Burnie Wynyard Airport, 82 kilometres from Tullah HideAway – Lakeside & Mountain Views. Unwind, relax and enjoy the convenience of the lake. Be inspired to kayak, fish, ride a bike, go for a stroll or take some awe-inspiring photos. 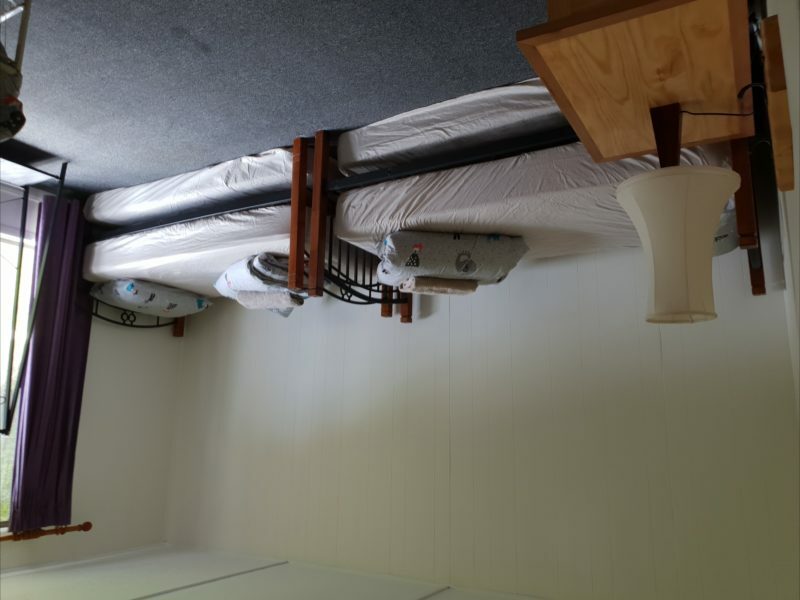 The property has west Coast Council accredited Visitor accommodation certification with interconnected fire alarms, emergency lighting, fire extinguisher and fire blanket. 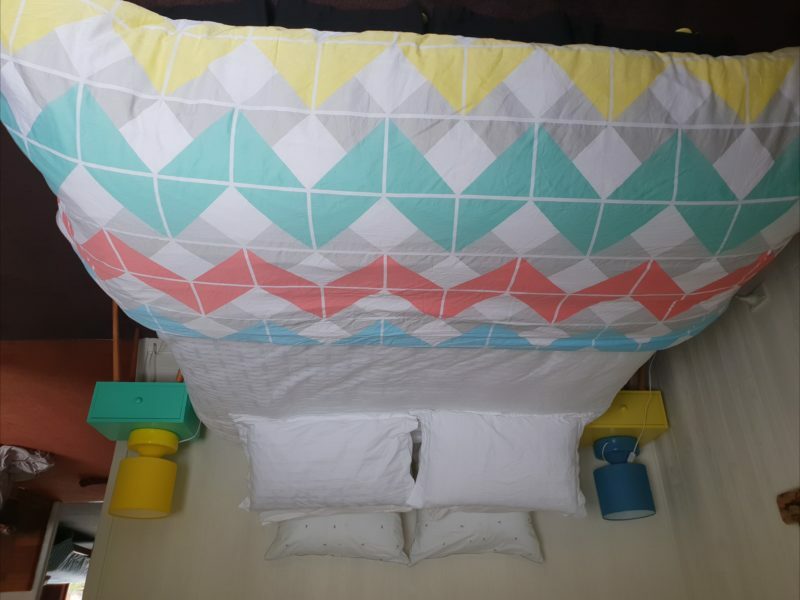 This three bedroom property offers a variety of room types including Queen bed, Double bed and single and a third bedroom what contains three single beds. Fully furnished with linen, full kitchen, laundry and bathroom facitlities, a digital TV with selections of DVD’s, board games and BBQ. You will have the entire house available to you along with access via key safe allowing for easy check in.